Boulevard Chauffeur’s Safe Rides offer a safe and secure way to travel from any location in the greater Austin area. Safe Rides are a good option for a night out, or for transporting those who are unable to drive themselves, for example teens or seniors. We know there are many transportation options for getting from point A to point B, but they are not always safe or reliable. 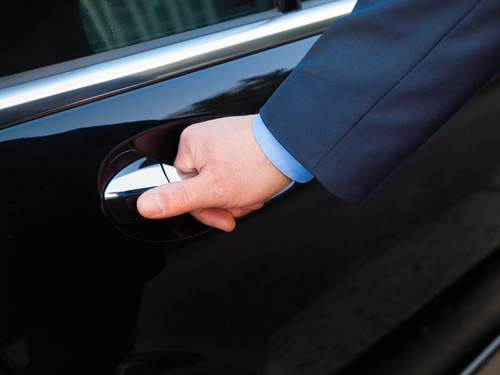 Boulevard Chauffeur offers a safer and more professional option than some of the alternatives eliminating worry. Enjoy nights out on the town without stressing over finding a designated driver, and breathe easy knowing your loved ones are getting around safely. Austin is a fun town, with parties, happy hours and events every day and night of the week. From local breweries(link) to 6th street to special events, there are many places to drink whether you’re a student, resident or visitor to the city. With all this fun comes some risk, and the responsibility of getting yourself and your friends home safely. Let our van transport provide you with a comfortable and stress-free way to get around after a day or night out on the town. Boulevard Chauffeur’s reliable drivers will keep you and others safe. Safe Ride is a great transportation option for those who are unable to drive or who don’t have a vehicle available to them. This could be a student away at school, a teenager too young to drive, or a senior who no longer feels comfortable on the road. Employers can also use Safe Ride to help their employees get around securely when required for work, and ensure they meet their schedules and commitments. Boulevard Chauffeur’s Safe Ride services offers transport in modern, clean and comfortable vans, transporting you to your destination safely. Our responsible drivers are all highly experienced and professional, ensuring you get wherever you are going and have a positive experience along the way. While there are many rideshare options available today, these means of transport can lack professionalism and safety as you have no idea who the driver is. Boulevard Chauffeur is a service you can trust. We offer monthly subscriptions for Safe Ride, eliminating advance planning or last-minute panic when you realize you need a lift home. Subscriptions ensure you always have a Safe Ride whenever you need it. Families can use the same account, restaurants can offer the service to their patrons, and employers can offer access to various employees.